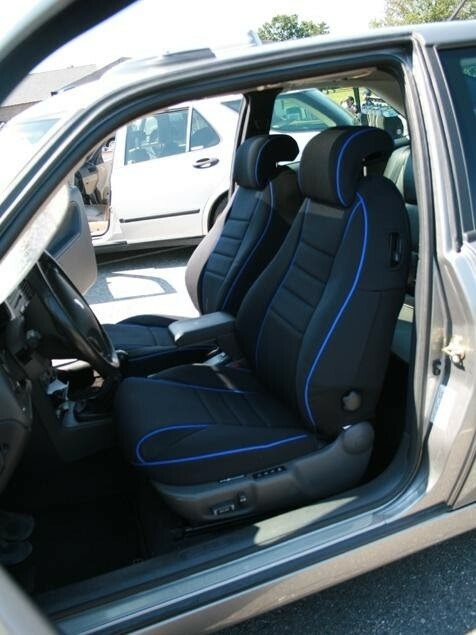 Our””Full-Color"" or “”Two-Tone”” custom-made Neoprene Saab seat covers can be created to make your Saab unique. 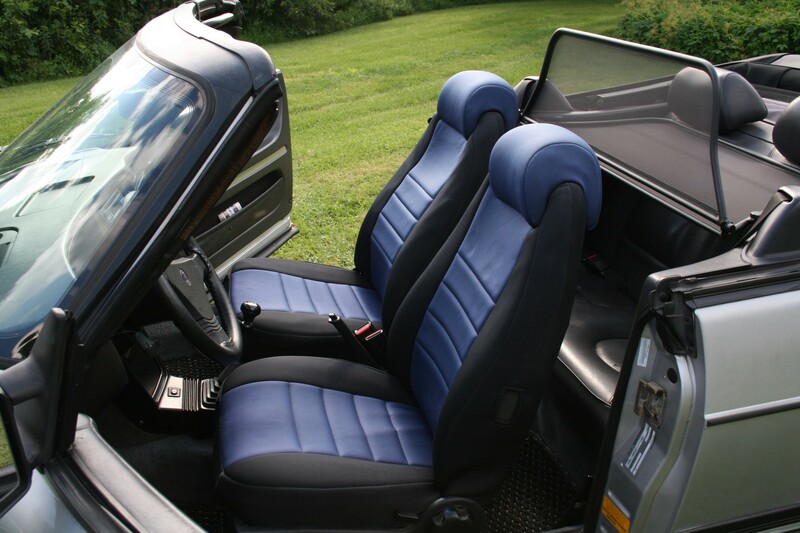 Select the seat color you like and choose from the list of accent edge piping colors. 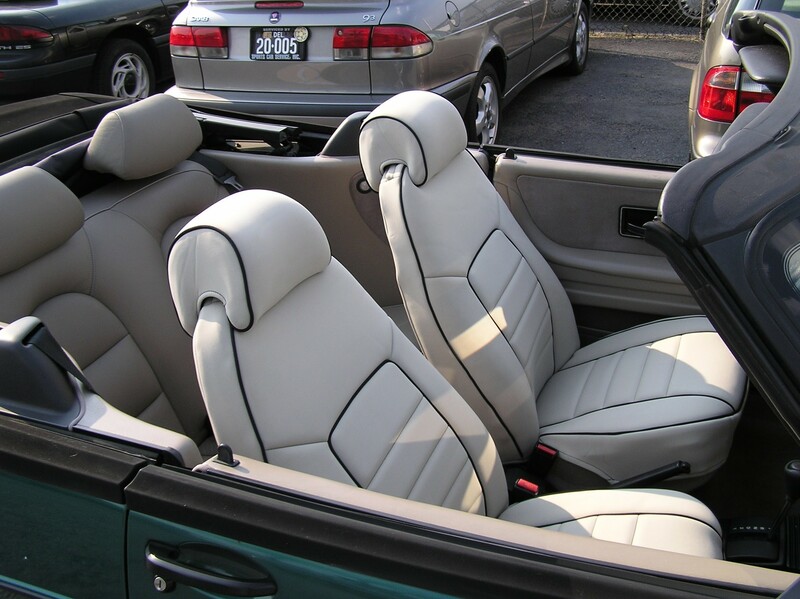 Our custom seat covers fit perfectly and they will protect your Saab from the sun, suntan lotions, wet bathing suits, and normal wear and tear. 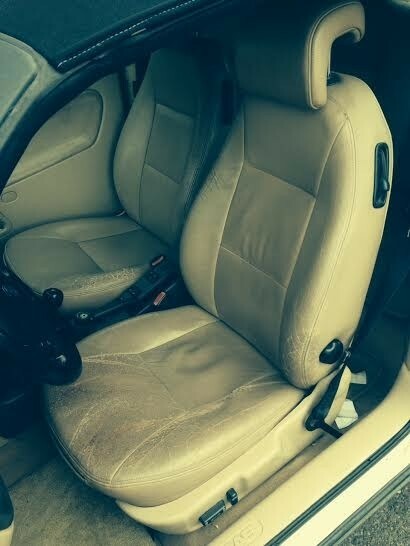 Protect the value of your new Saab or improve the look of your old Saab seats. 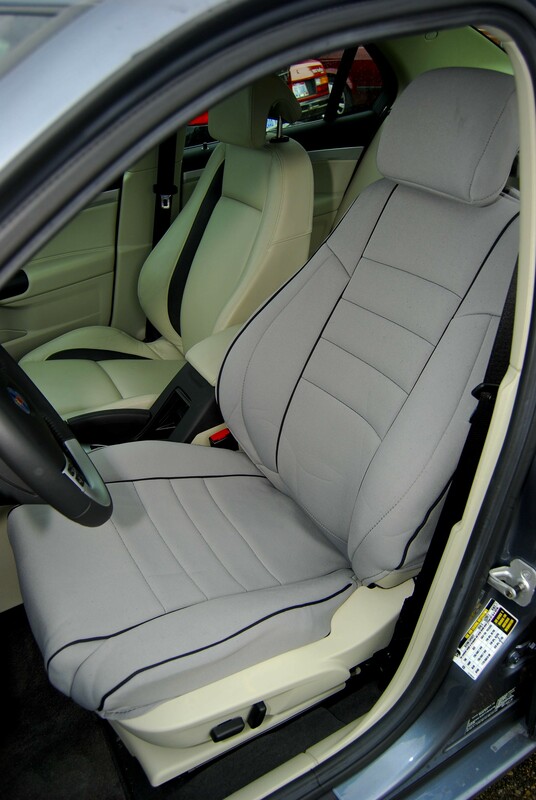 These seat covers are made from the highest grade neoprene (same material as a diving wetsuit) and are completely waterproof. 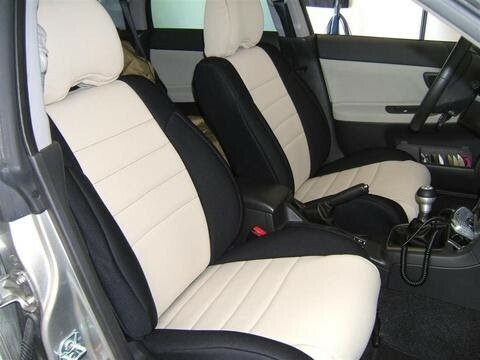 Our seat covers are the best available. Don't be fooled by cheap imitations. 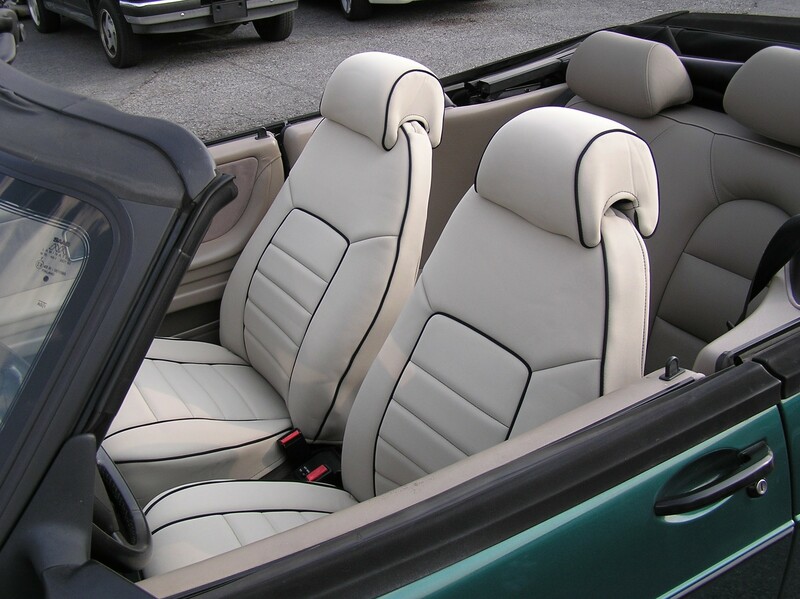 Select your Saab and design your own front seat covers (sold as a set of two front seats with headrests). 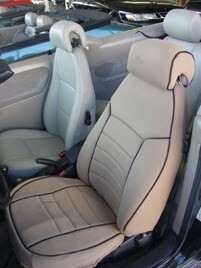 NOTE: We will email you for photos of your existing seats so that we can make sure all lift latches, etc. are covered correctly. You can email or text us back these photos after placing your order. Please allow 2-4 weeks for production and delivery. 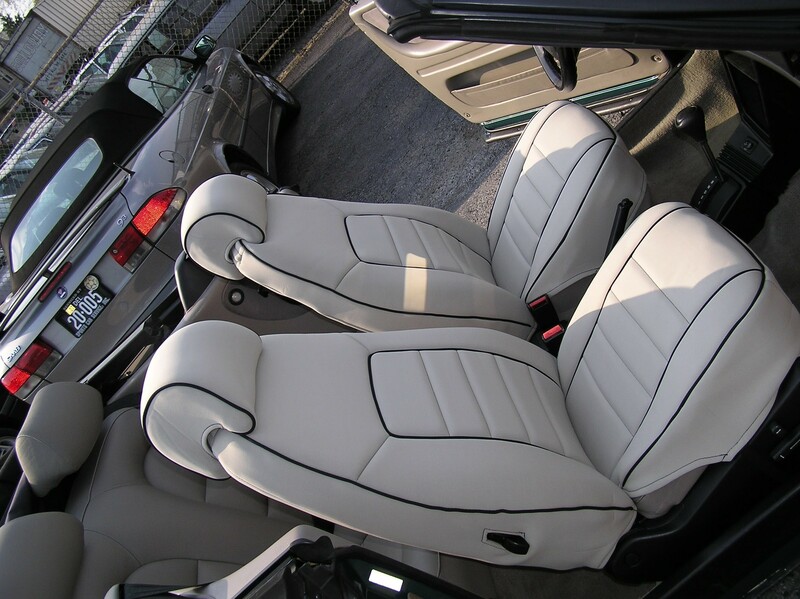 Our custom-made Saab seat covers come as a set of two with headrests for your two front seats. 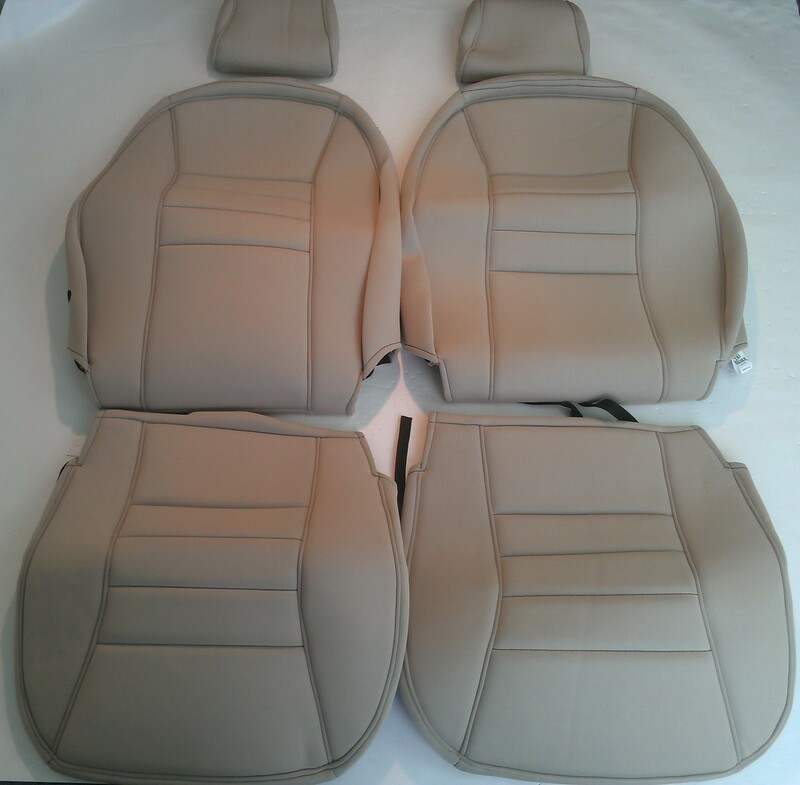 This price includes both front seat backs, seat bottoms and headrest covers too! 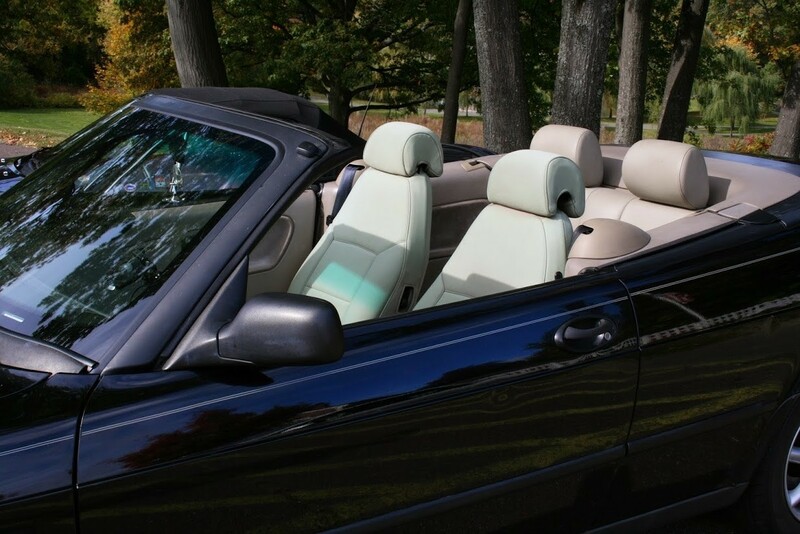 The neoprene never gets hot in the sun, it also stays warm in the winter and the number one thing I hear from customers is that they make your seats MORE comfortable. 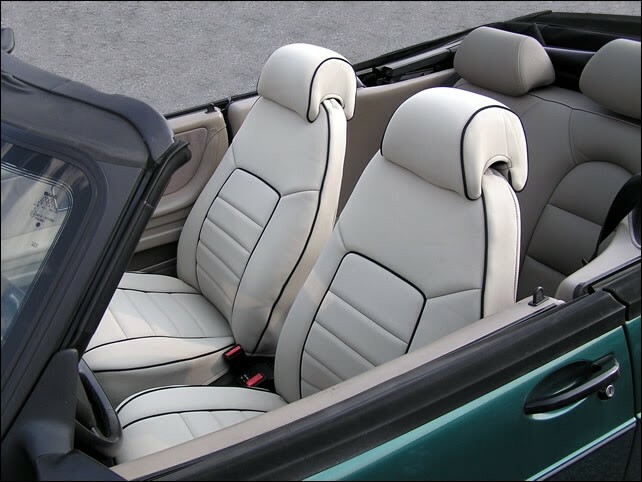 They look so custom, most passengers will never know they are seat covers. 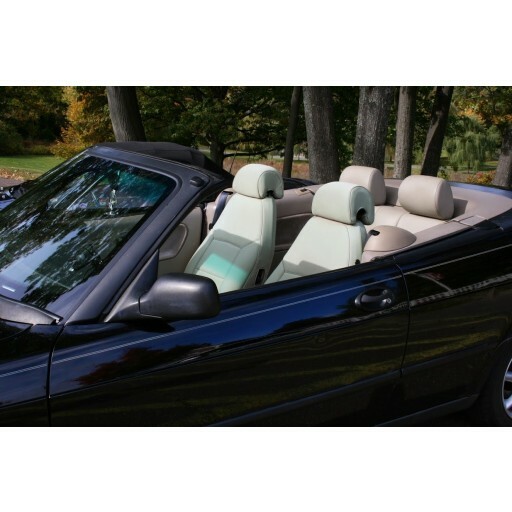 Made in the USA, they typically take about 3 weeks before shipping - so order early. 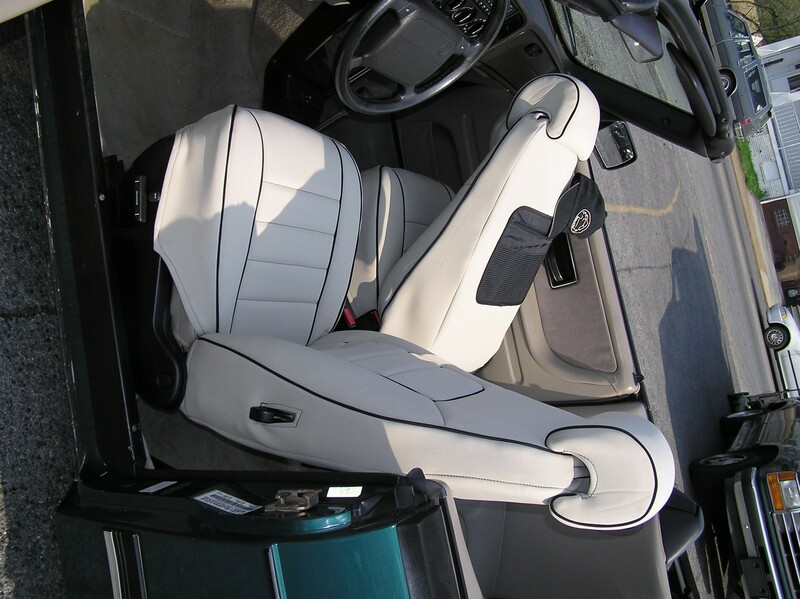 3-piece configuration covers seat, back of seat & headrests"